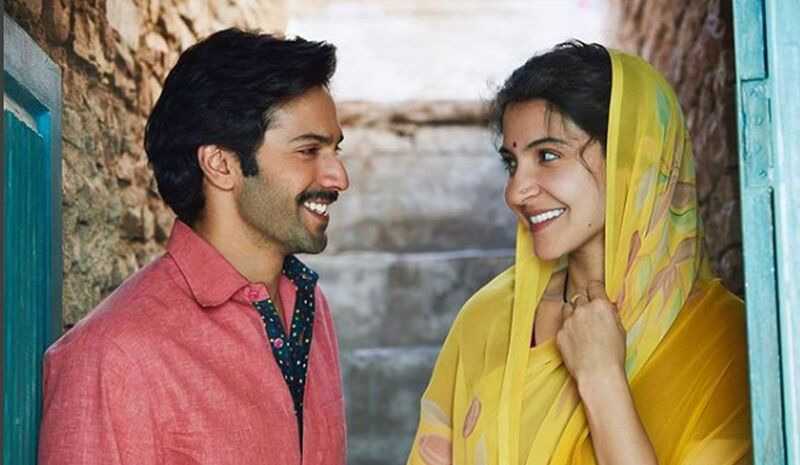 Producer Maneesh Sharma says actors Varun Dhawan and Anushka Sharma relished the chance to go out of the comfort zone for their upcoming film “Sui Dhaaga – Made in India”. The Yash Raj Films’ “Sui Dhaaga – Made in India” will pair up Varun and Anushka for the first time on-screen. “Varun and Anushka relished the chance to go out of the comfort zone of being portrayed as glamorous stars. 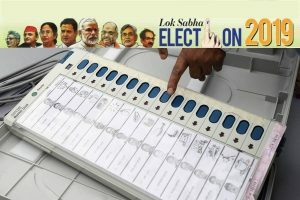 Mauji and Mamta are salt of the earth characters and these characters gave our duo the chance to really push themselves as actors,” Sharma said in a statement. “As performers there’s a certain yin and yang to their approach to the craft and that reflects in their amazing chemistry on screen,” he added. The film will also bring together National Award-winning producer-director duo of Sharma and Sharat Katariya, the team that won hearts with their first collaboration “Dum Laga Ke Haisha”. “More than getting a fresh ‘jodi’, the excitement was to get the right actors who will complement each other. And luckily, both of them agreed to do the film and they have done a remarkable job which everyone will get to see on September 28,” said Katariya.